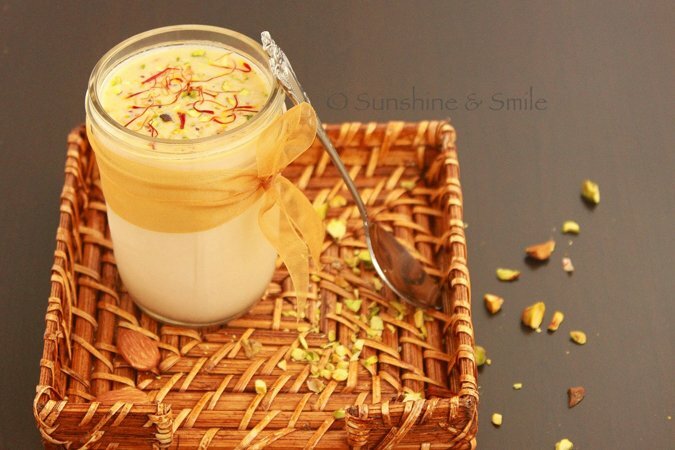 Butter milk or chaas tops the list of one of the favorite but cheap Indian summer drinks. Made up of yogurt it is very good for digestion. An addition of black salt, spices and herbs can add more nutritional value to it and help you replenish the lost salt content from body. 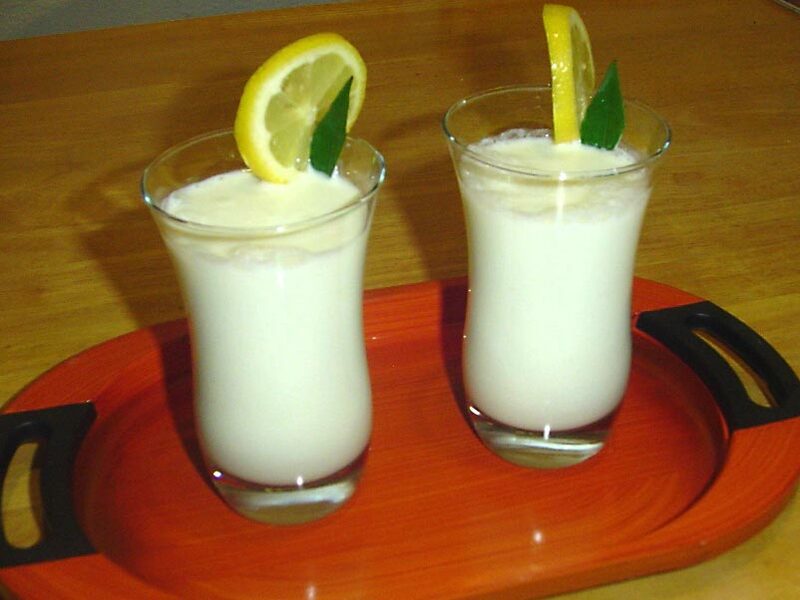 Very famous in north India, lassi is a recipe made up of churned curd which is usually served with white butter on top. The addition of sugar not only keeps the glucose content in the body balanced but also fights dehydration. 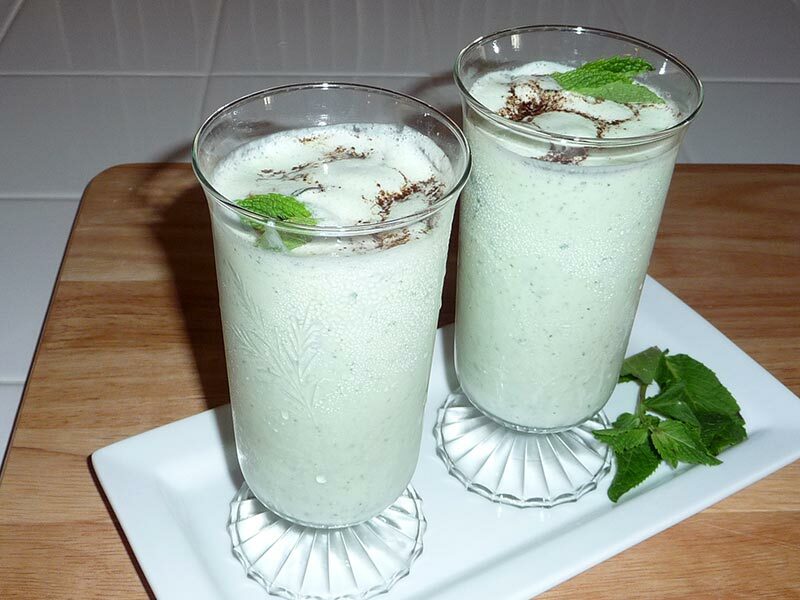 Lassi plus almonds is a great combination as it can make you go on by sustaining the energy requirement in your body. 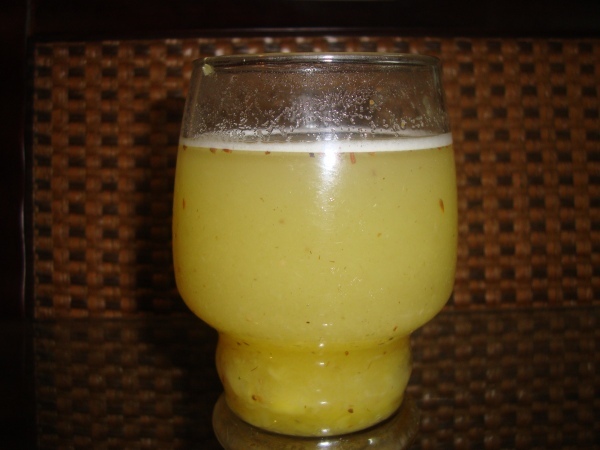 Nimbu pani or lemonade brings to you the goodness of lemon and sugar in summer. 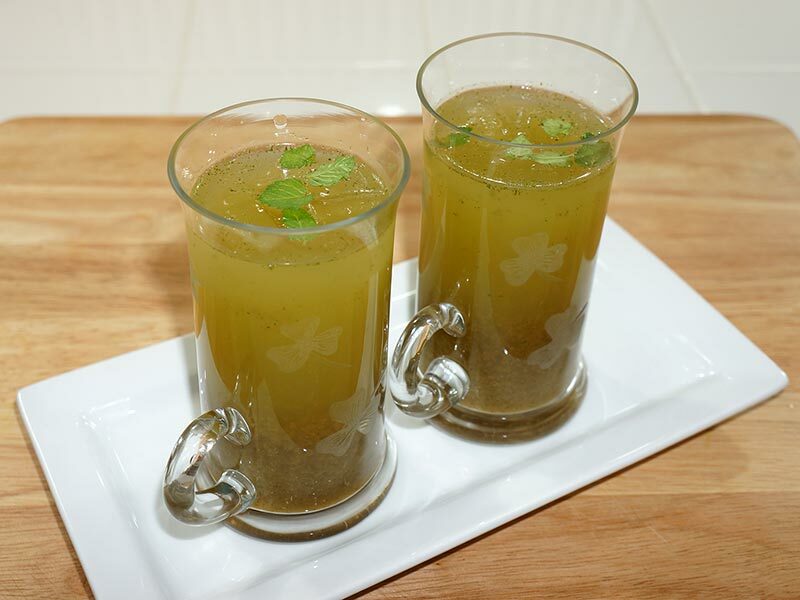 Very easy to prepare it is the cheapest thing you can think of as a summer drink which keeps you energized all day. 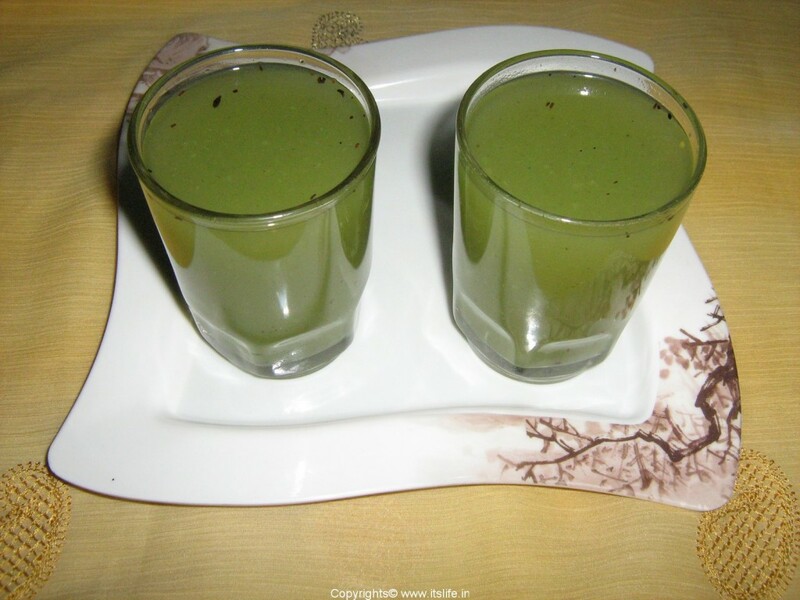 A single drink and so many benefits, thandai it is. A cool drink of India made up of milk, gulab jal, almonds, watermelon seeds,saffron, cardamom, this is the power house in summer. The cellulose in milk helps you survive for long without needing heavy food, the sugar keeps your body rich in glucose and the other herbs have a lot of benefits to count. 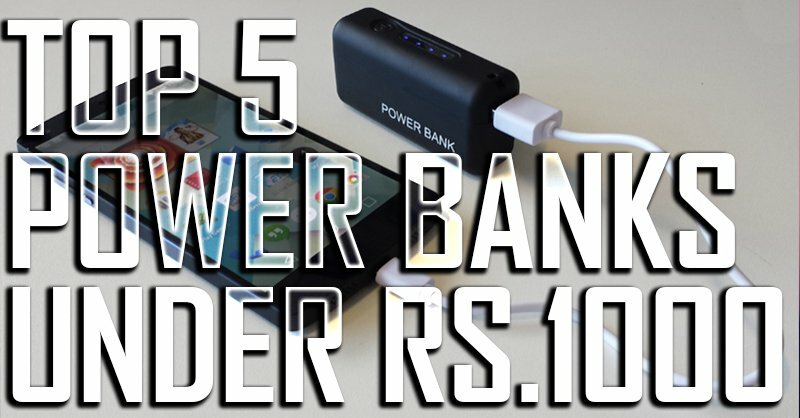 So this a must during summer. 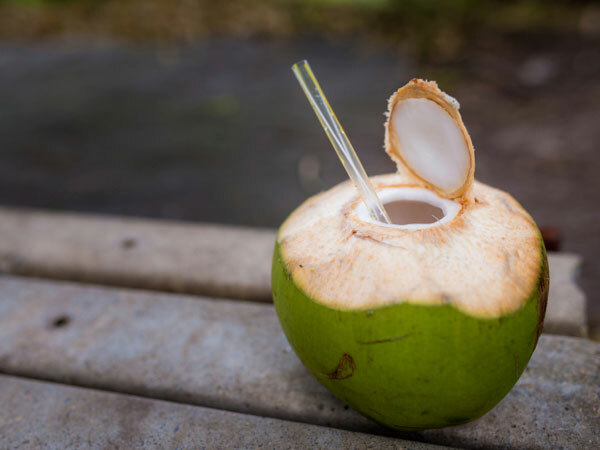 Coconut water is the perfect combination of taste and health. It maintains the moisture level in the body as well as it has beneficial effects on skin and other body parts. 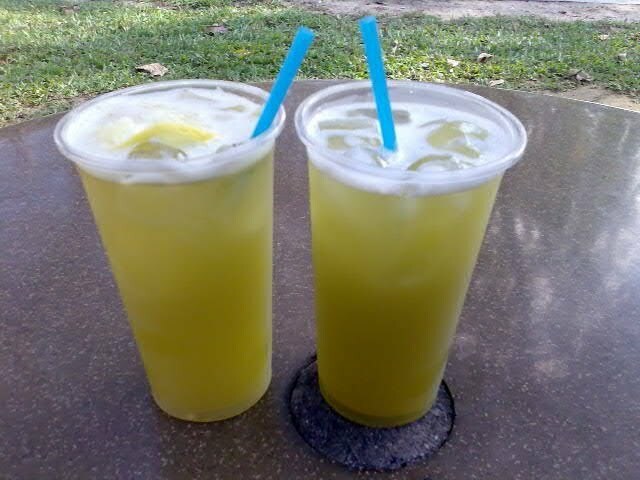 The juice of sugarcane is something you will very easily find in Indian streets during summer. 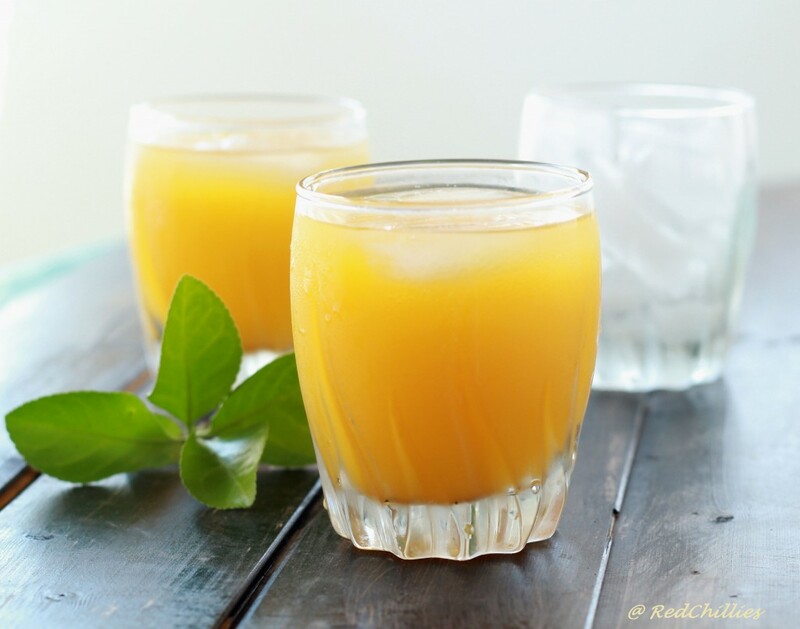 Not only appealing to taste buds, but also refreshing with good sugar content, it helps beat the heat in Indian way. A summer drink of India which is made up of raw mangoes giving you the joy of tangy taste, it is in the hit list of summer drinks too. 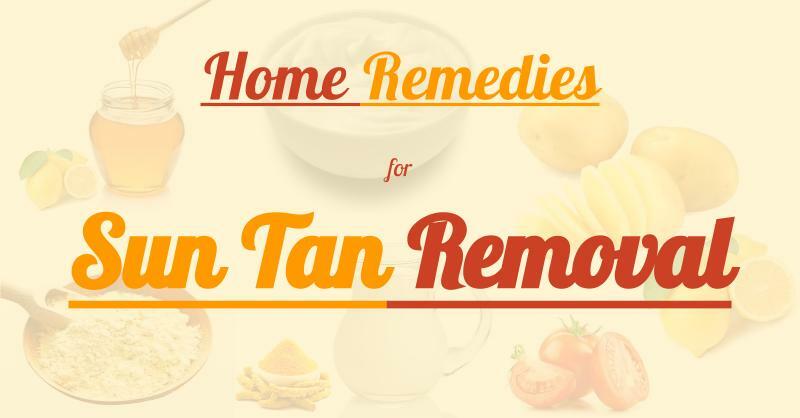 It claims its origin to Uttar Pradesh and Bihar and is very helpful in surviving in the summer. 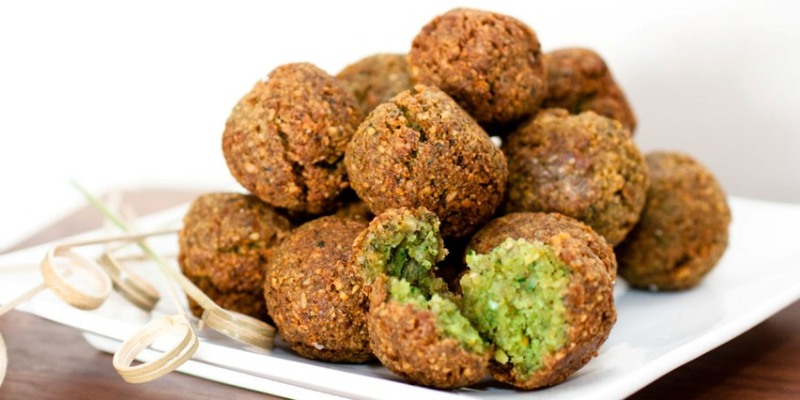 Made from roasted chick peas powder and water, it is a bliss when coupled with salt, chopped onions, coriander leaves. It has high nutritional value with very low fat content. So all you figure conscious people, it is best for you. 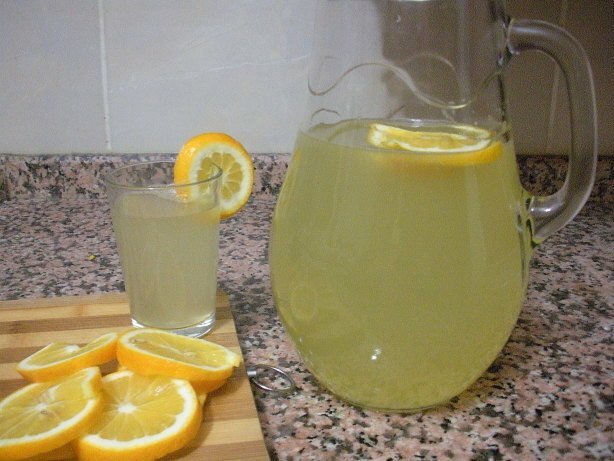 The larger versions of lemons, these fruits when made into juice also serve as a very good coolant during summer leaving you wanting more of it. So Paisawapas wishes the uneasiness of your scorching summer decreases with these blessed Desi Drinks! !